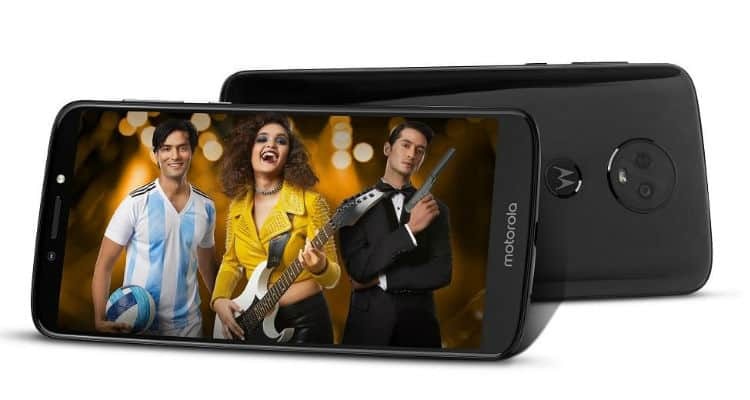 The Lenovo-owned Motorola announced the launch of Moto e5 along with Moto e5 plus. Moto e5 smartphone runs on Android 8.0 Oreo. It comes with a display of a 5.7-inch HD+ (720×1440 pixels) Max Vision IPS LCD display together with an aspect ratio of 18:9.